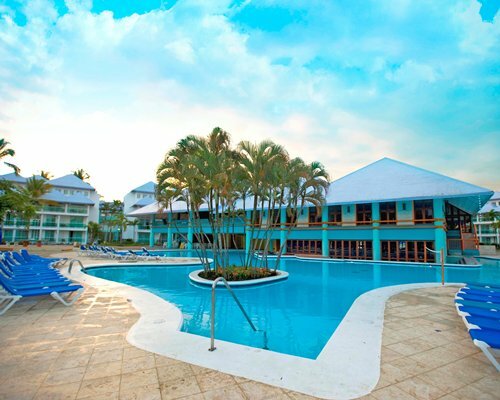 Paradise Beach Club is a great destination on the island for both couples and families. 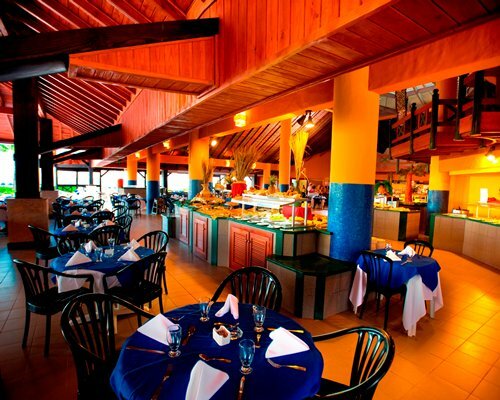 The resort’s Mandatory All Inclusive Program offers the best in restaurants, entertainment and luxury. 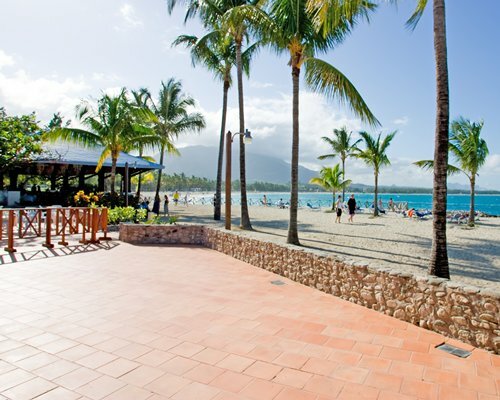 The resort is located on the beach and has facilities for sailing, diving and boating. 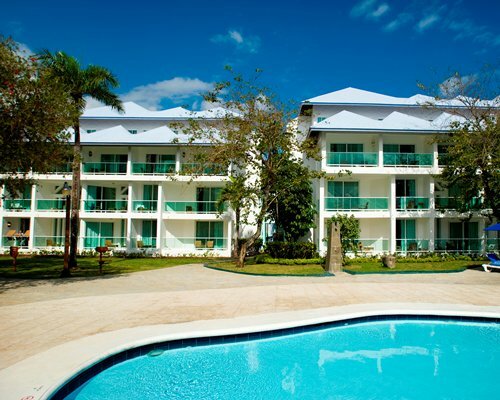 Three Restaurants, Casino, Pool bar, shops, tennis courts, clubhouse and evening entertainment give you everything you need to stay at this property. It offers child care service, making it also ideal for families. 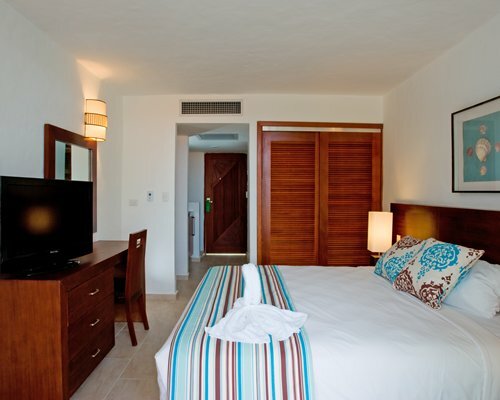 The units at Paradise Beach Club, have air conditioning, from studio units to 2 bedrooms, tastefully decorated with touches of color and Dominican flavor. 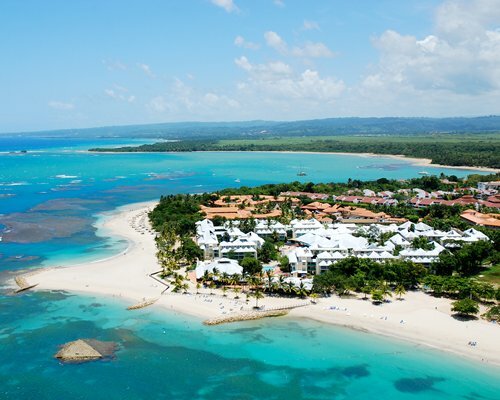 Paradise Beach Club is located in the beautiful North Coast of the Dominican Republic. 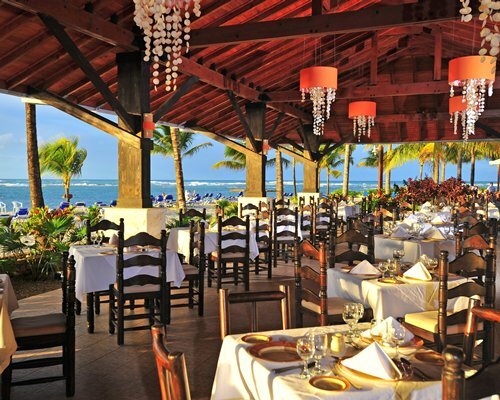 The beautiful and friendly city of Puerto Plata, offers great restaurants, entertainment and historical sites. One of the most charming places of the Island is a water park located on one of the coral reefs. 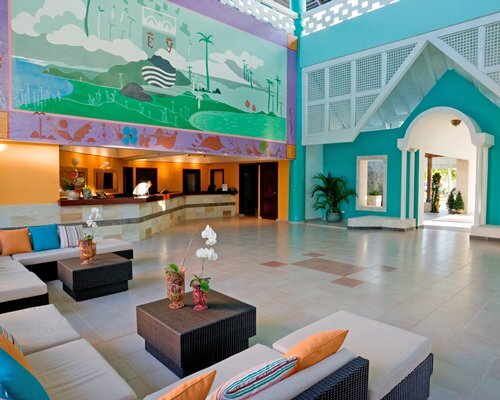 Hire a tour or water excursion at the resort’s front desk. The area is known for its magical beaches. The turquoise water, music, dance, landscapes an boat rowing, create a dreamy atmosphere at this fantastic tropical destination. The Puerto Plata International Airport is 16 kms away. Upon leaving the airport, turn right on the main road and follow the signs to Playa Dorada resort. In the first entry to the complex, follow the instructions to the resort.